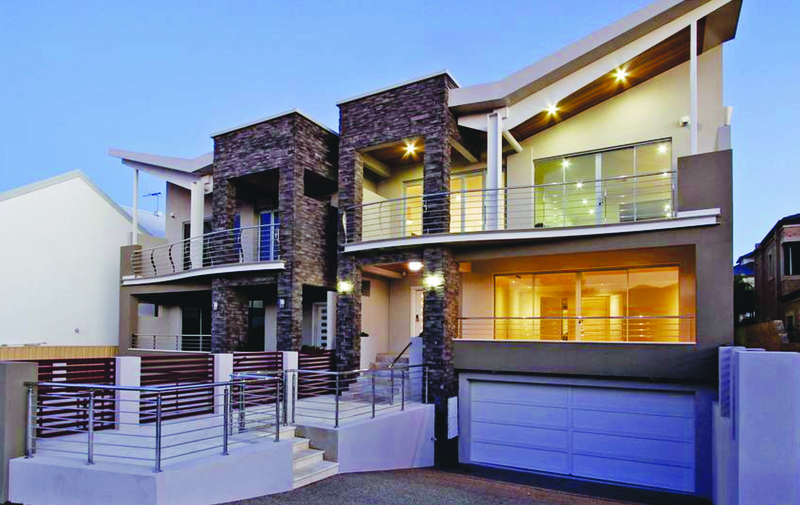 AGS Products has been delivering quality products to the Perth residential and commercial markets for the past 8 years. 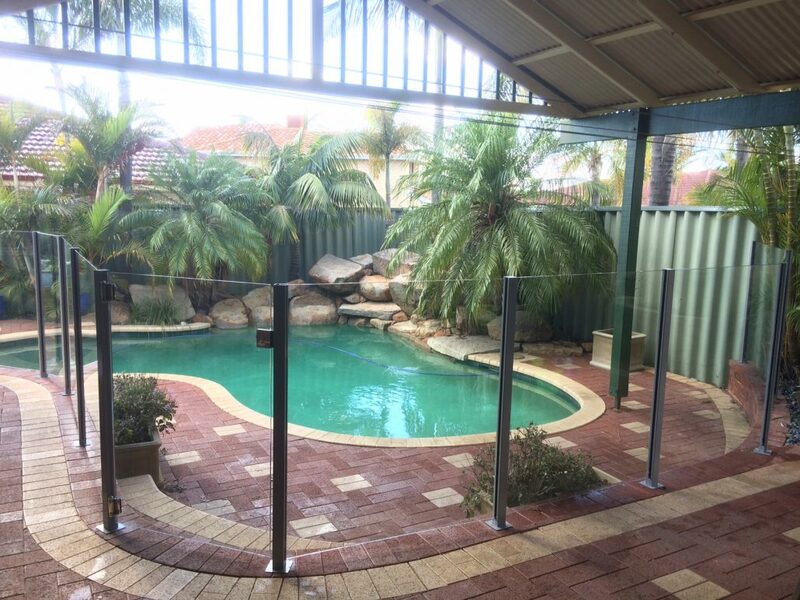 We have a wide variety of balustrades, pool fencing, gates and privacy screens. Whether you require a simple handrail or a stylish balustrade and want to make an impact, AGS Products can help. AGS Products is a small, family run business with an eye for detail and quality workmanship. That’s why we know the importance of one-on-one communication with our clients. Unlike some of the competitors, you will deal directly with one team member from your initial meeting to when the install is complete, making sure that the vision created is achieved. 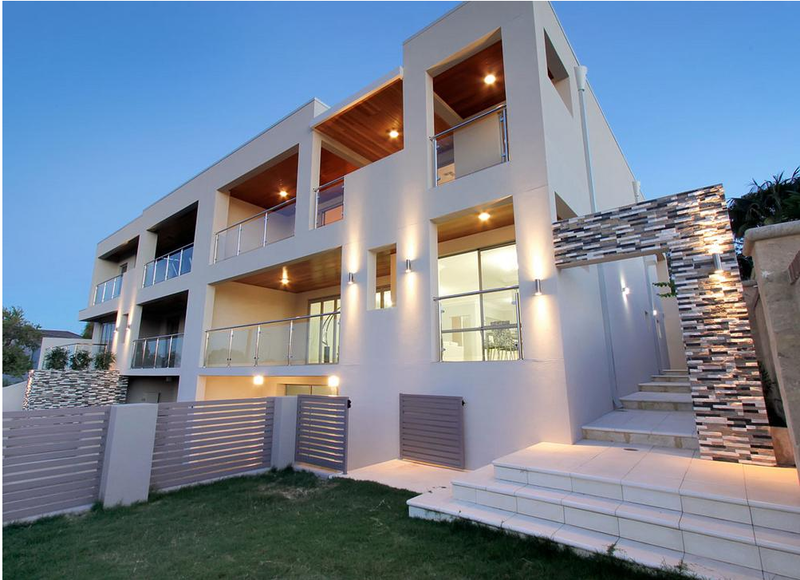 We design and custom-make our gates and balustrades with high quality materials that come with an extensive warranty and stand up to harsh Perth conditions. All products comply with with current Australian standards. We provide free onsite measures and quotes across the Perth metro area and beyond. If you fancy yourself as a handyperson and DIY is for you, we have a wide variety of glass, fittings and extrusions in both aluminium and stainless steel. Our friendly team help advise on the products you require and tricky situations you may encounter during installation. We can also supply fixings and hire out equipment and tools required. STYLE AND SAFETY COMBINE IN OUR BALUSTRADE AND POOL FENCING DESIGNS. 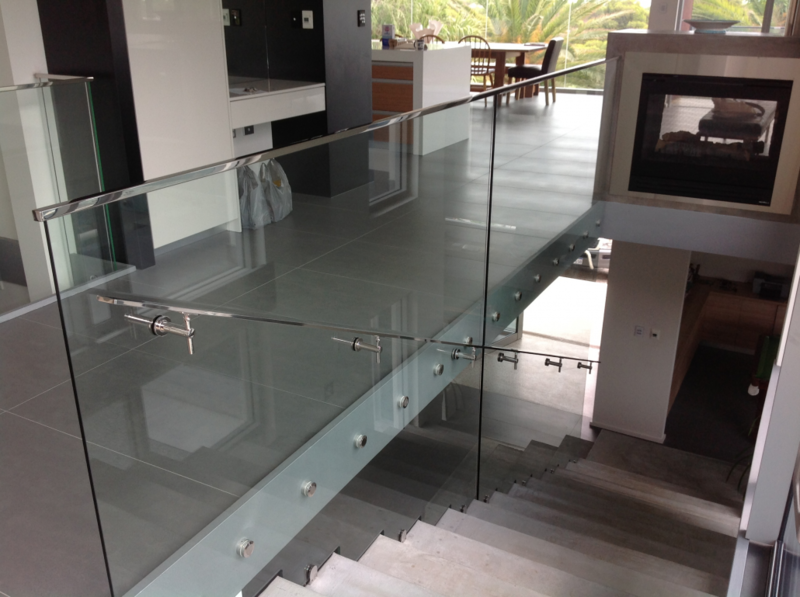 Glass balustrading provides a modern and contemporary look to balconies, decks, staircases and pools. At AGS Products we supply only the highest quality of stainless steel, aluminium and glass balustrading. Whether you have a residential or commercial application we will help you transform your environment with elegant balustrade and fencing at an affordable price.